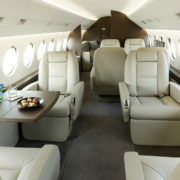 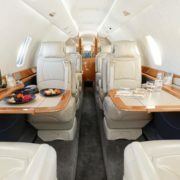 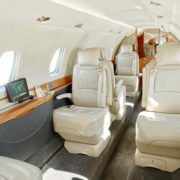 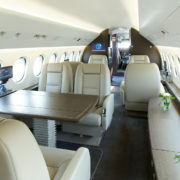 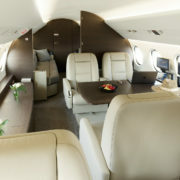 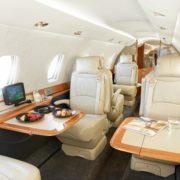 Large cabin jets offer the greatest possible luxury and comfort. 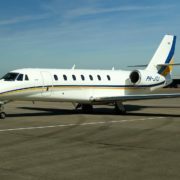 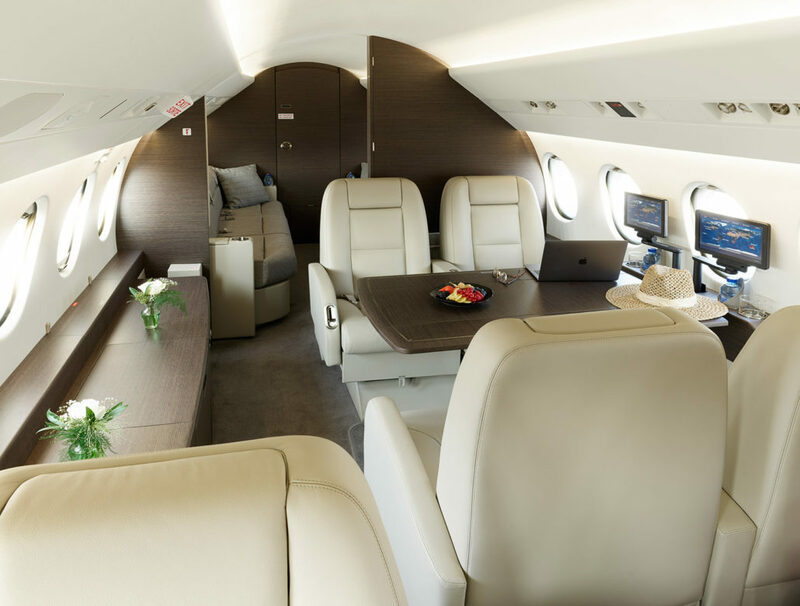 These jets are perfect for longer domestic trips and transatlantic travel. 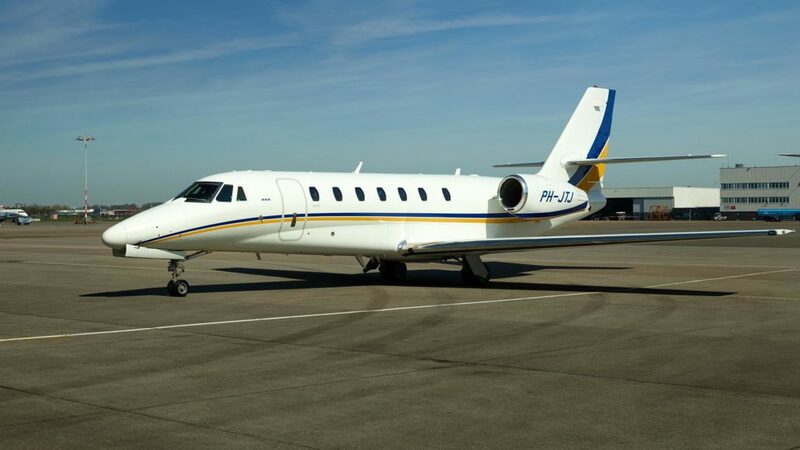 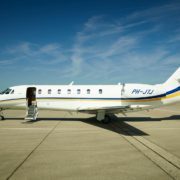 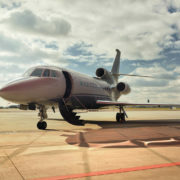 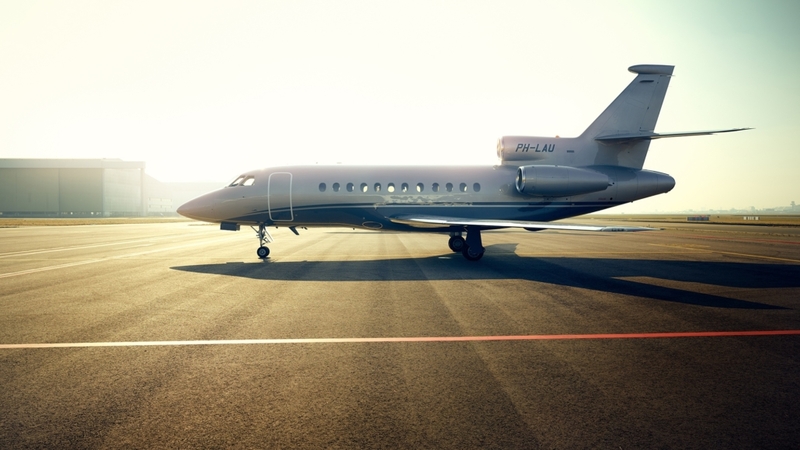 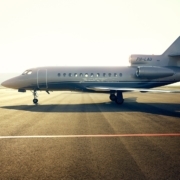 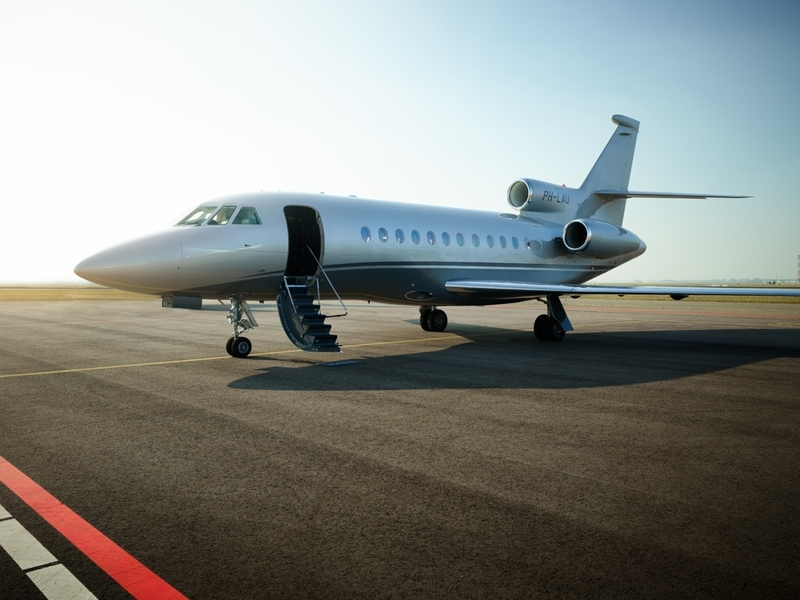 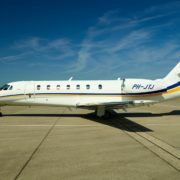 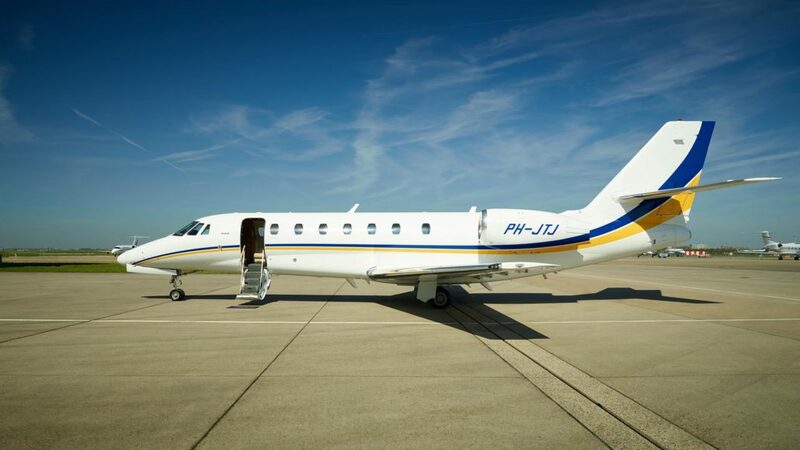 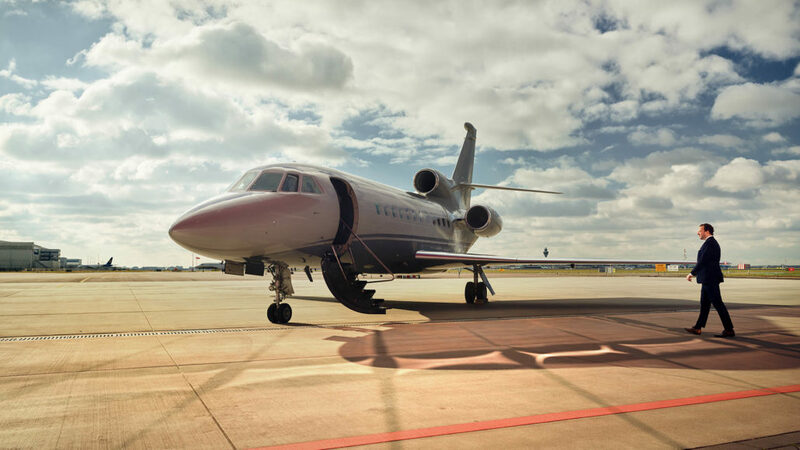 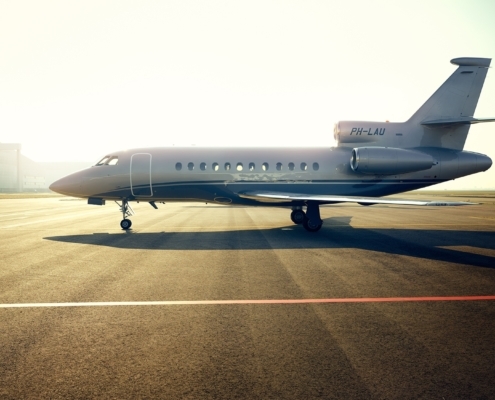 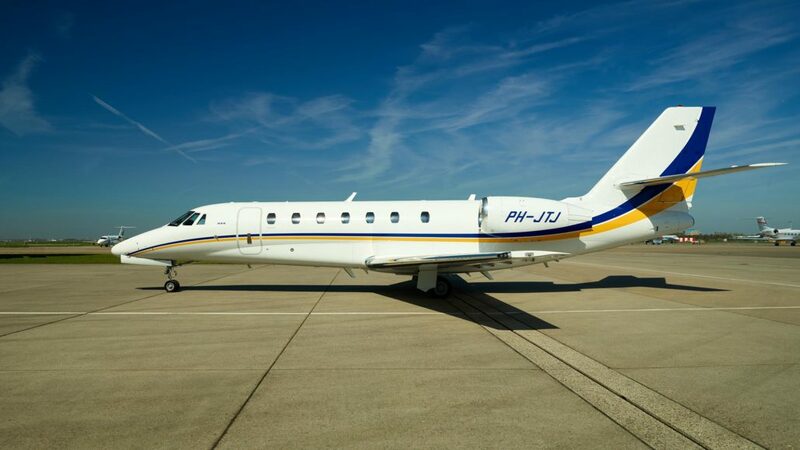 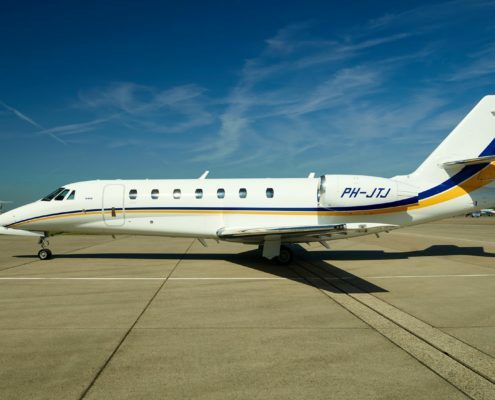 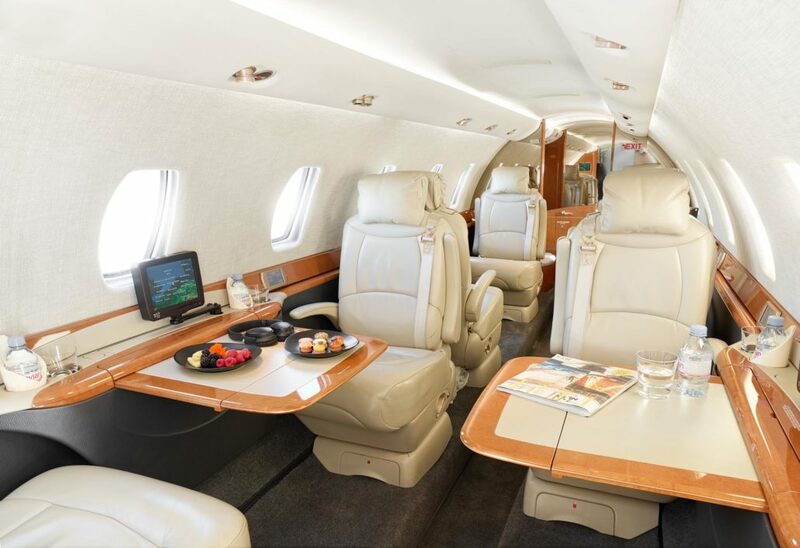 Our Midsize Private Jets (MPJ) are – with their large cabin and luggage capacity, perfect for longer domestic trips. 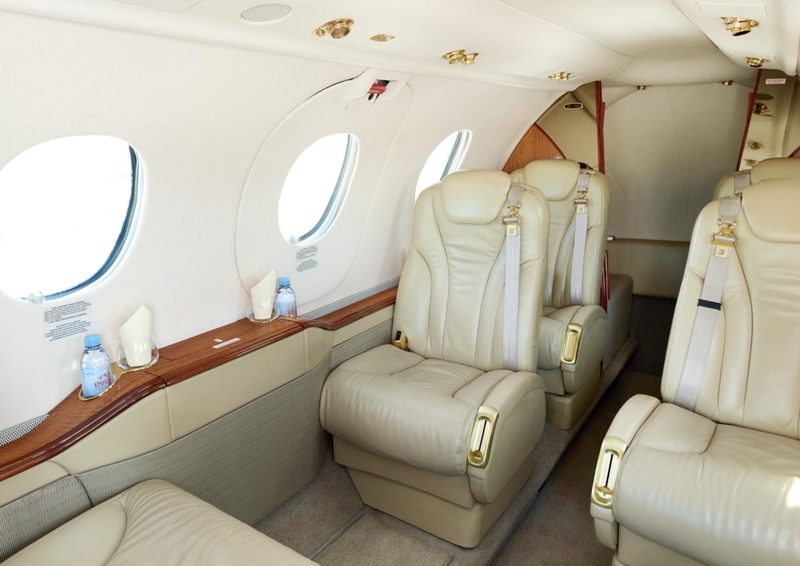 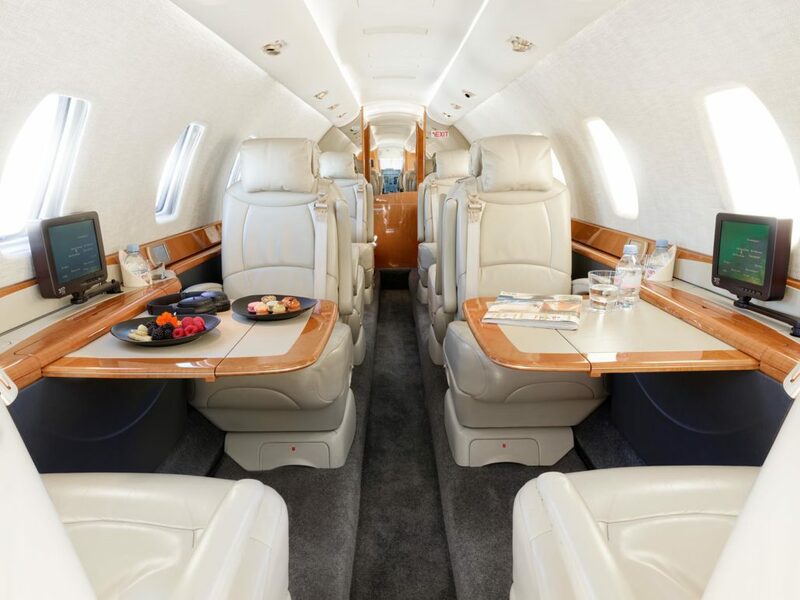 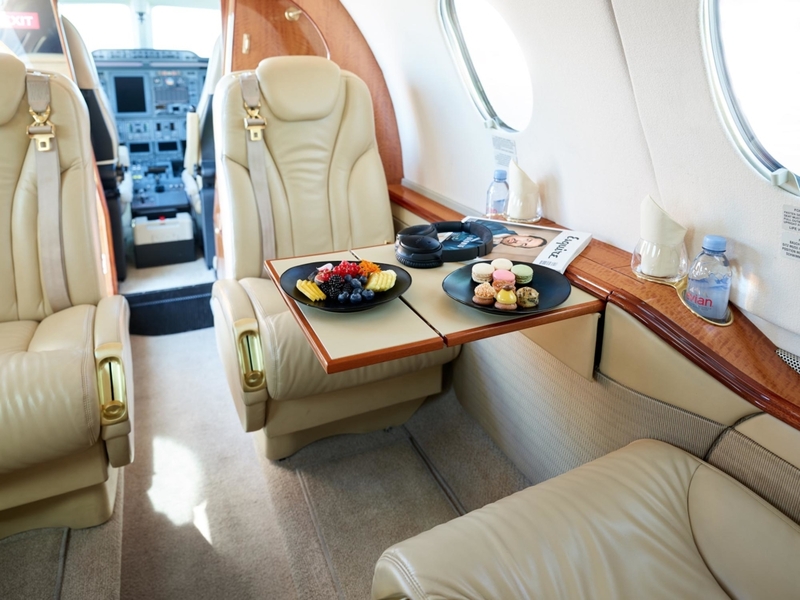 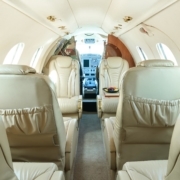 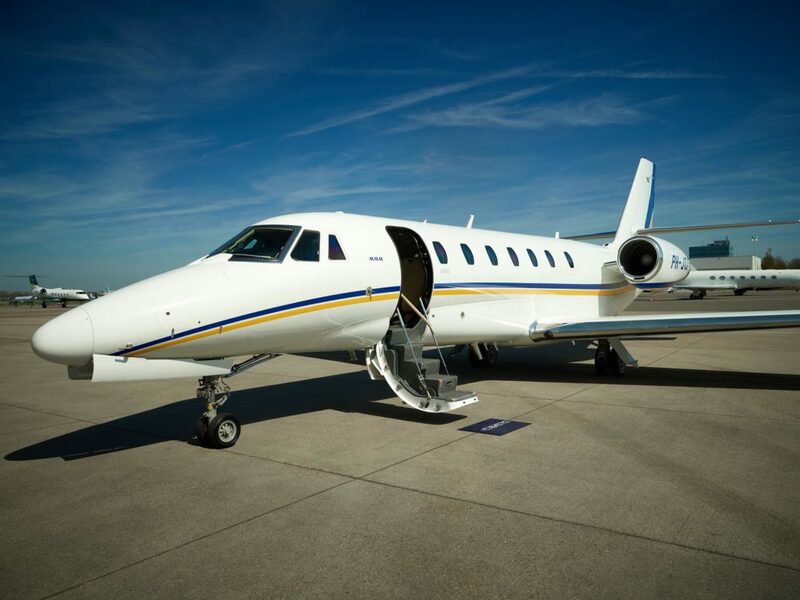 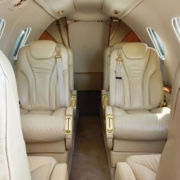 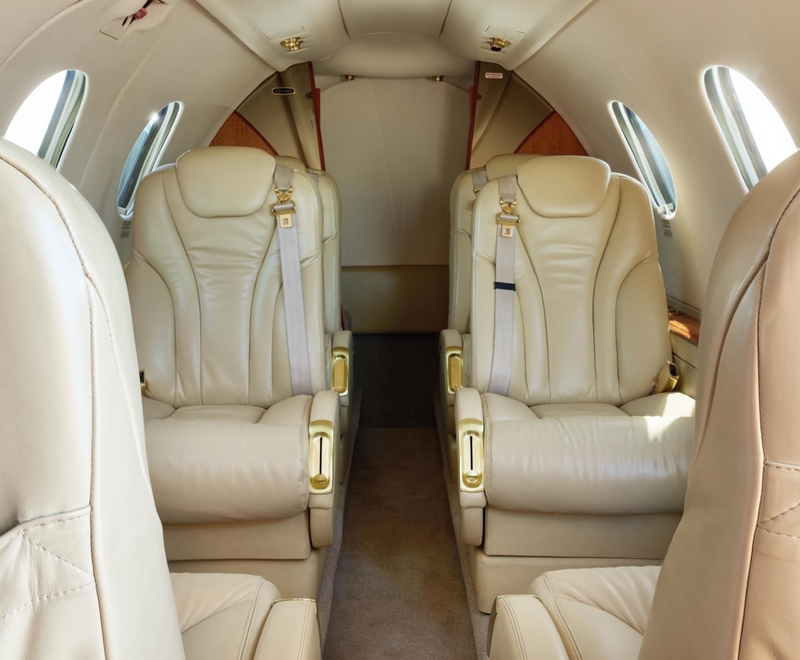 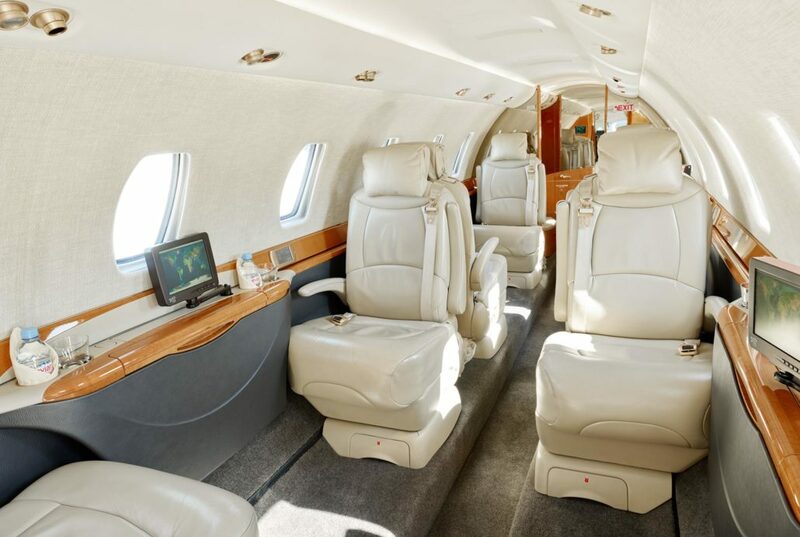 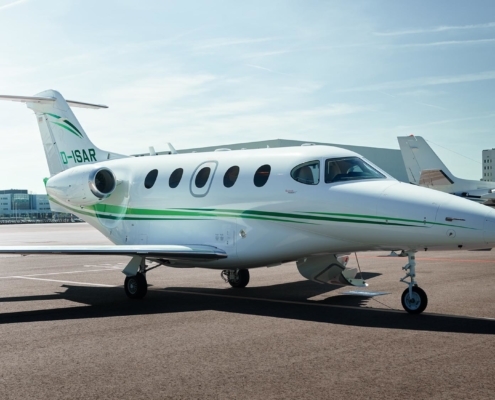 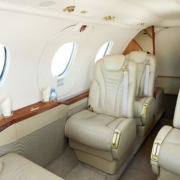 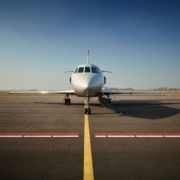 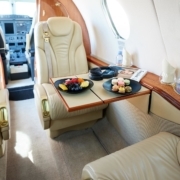 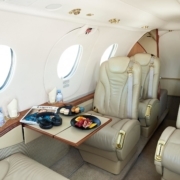 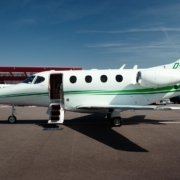 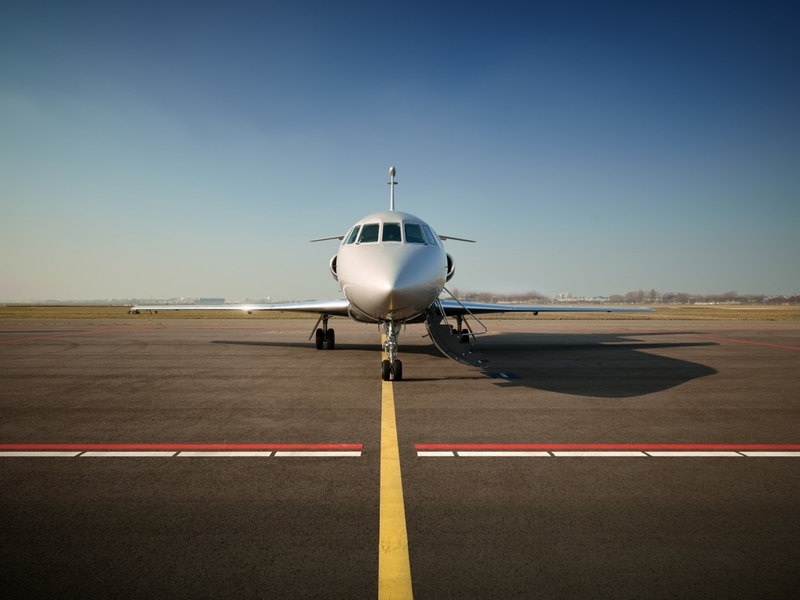 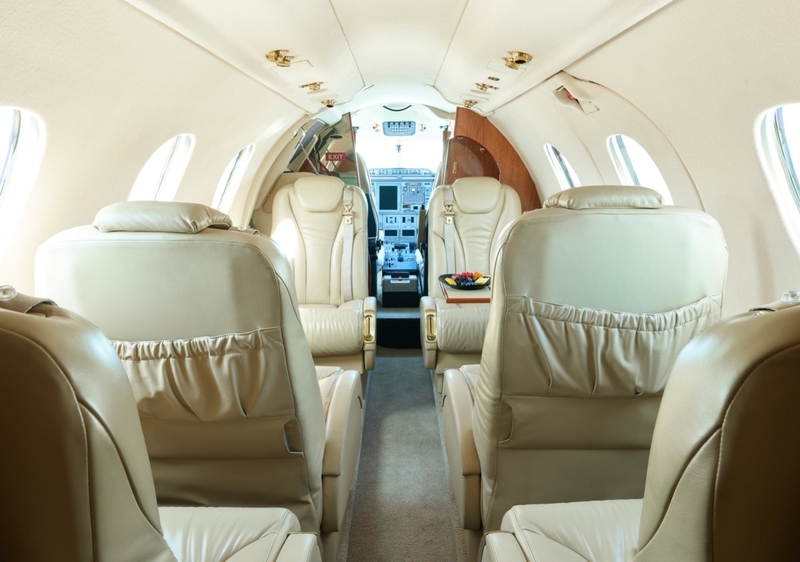 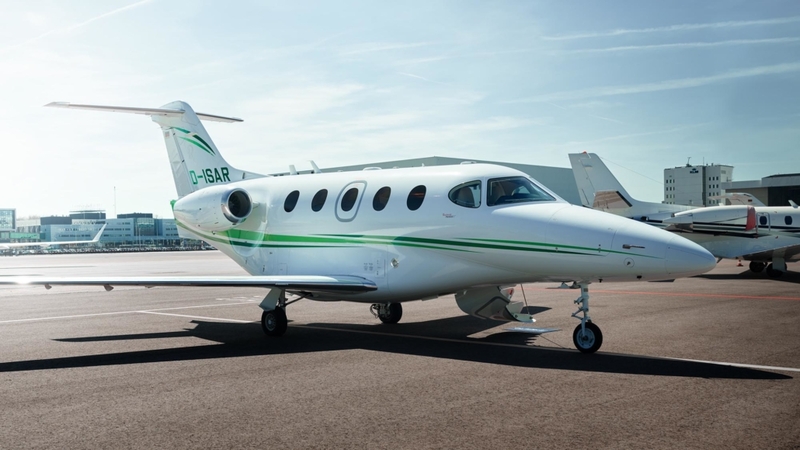 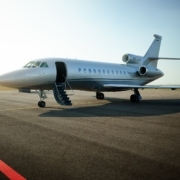 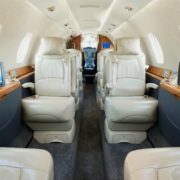 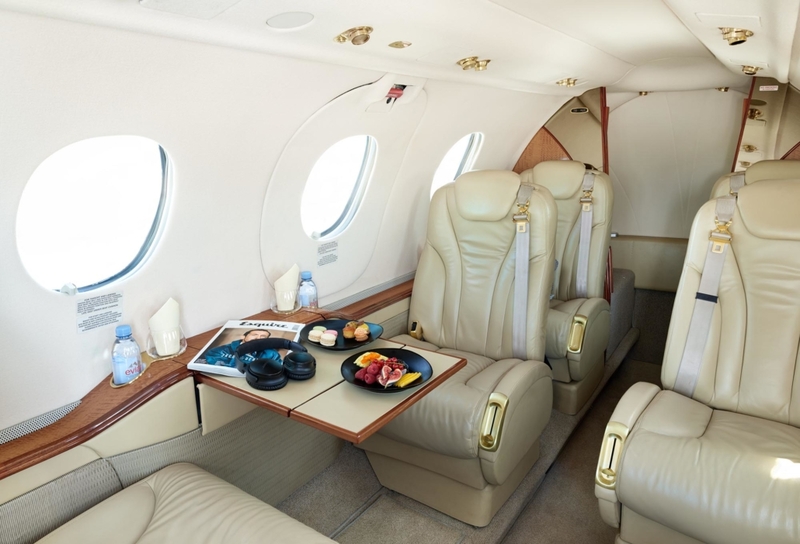 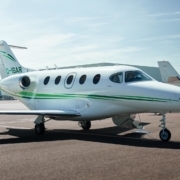 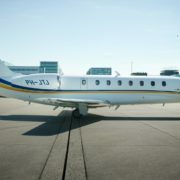 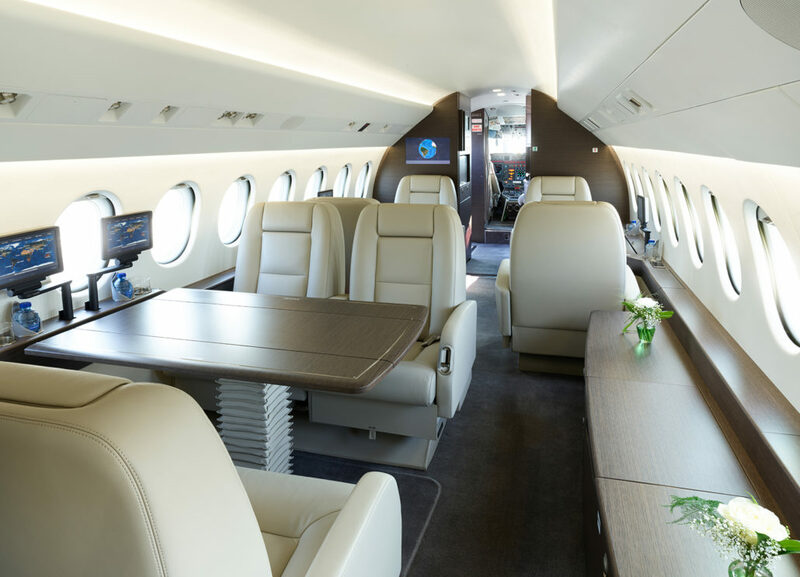 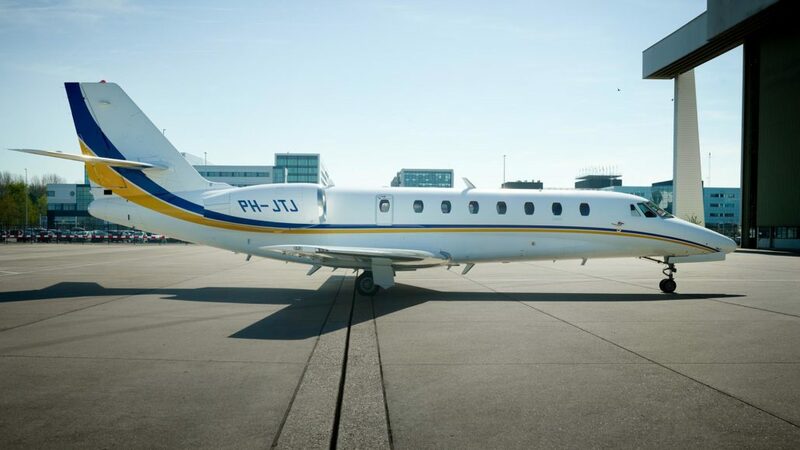 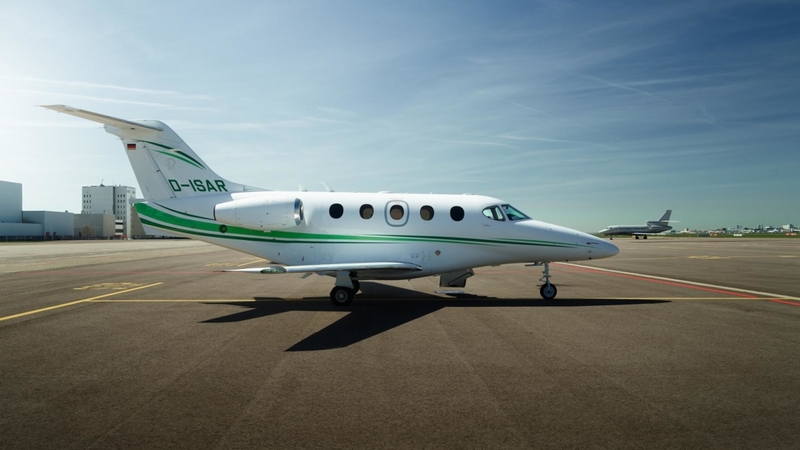 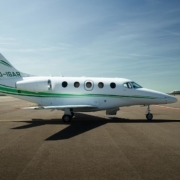 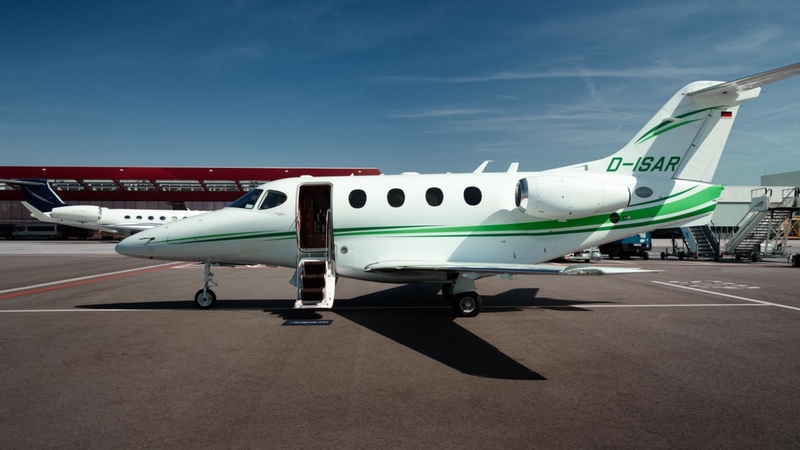 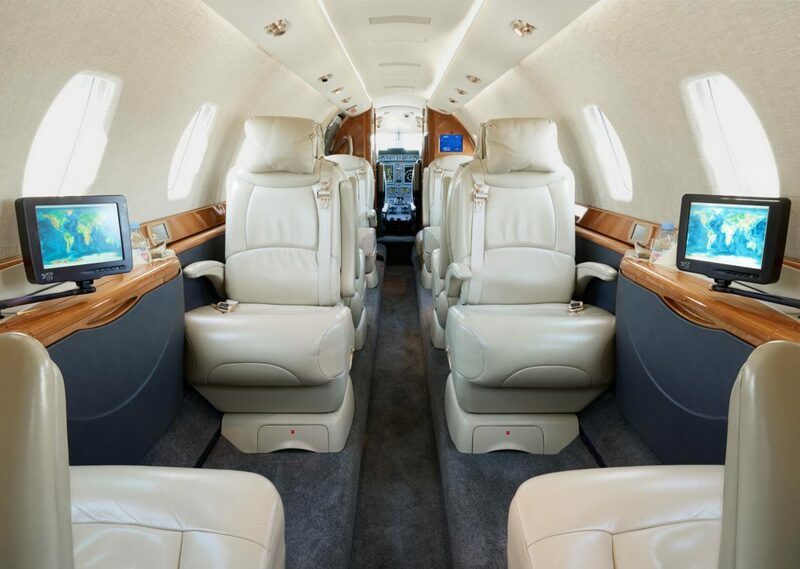 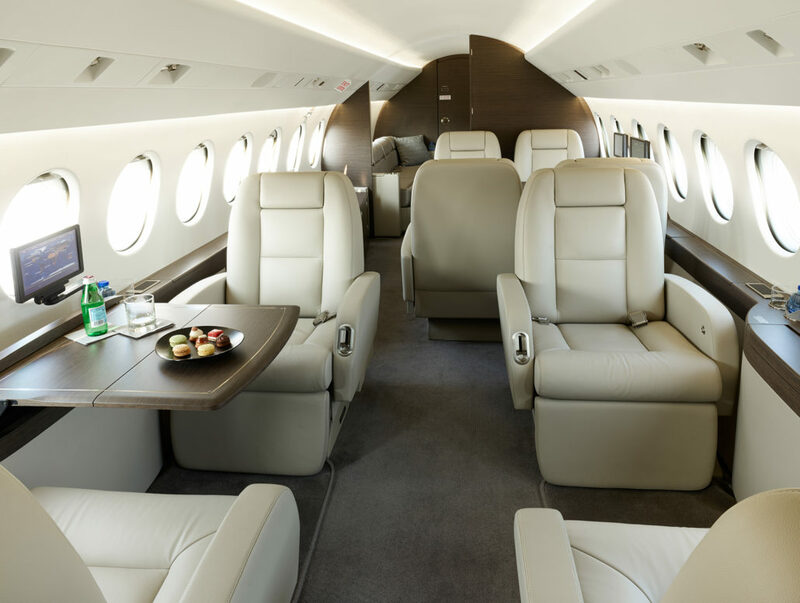 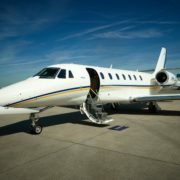 Lichte Private Jets are ideal for time-saving business charter flights over short distances.